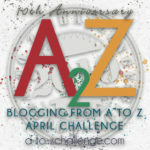 When I began looking for the Cleage free men and women after 1865, I found several men had enlisted in Company A, U.S. Colored Troops 1st Heavy Artillery Regiment based in Knoxville, Tennessee. Knoxville is about 60 miles from Athens, depending on which route you take. McMinn county is in the Appalachian mountain range, so it was not a straight, flat walk. I have identified 8 Cleage men who enlisted. They enlisted at different times and I wish I knew the story of how they decided to leave, how they got away and how they made their way 60 miles to Knoxville to enlist. 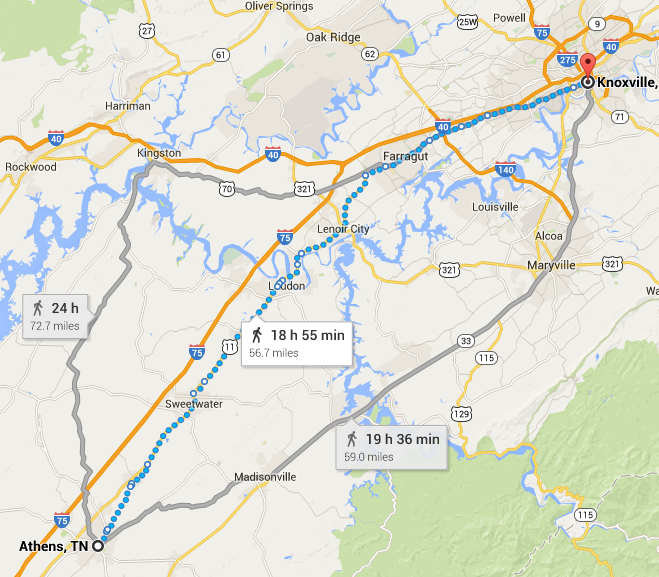 Routes from Athens to Knoxville, distance and times it would take to walk according to Google Maps. Overview: Organized at Knoxville, Tenn., February 20, 1864. Attached to 2nd Brigade, 4th Division, 23rd Corps, Dept. of Ohio, to February, 1865. 2nd Brigade, 4th Division, District of East Tennessee, Dept. of the Cumberland, to March, 1865. 1st Brigade, 4th Division, District of East Tennessee, to March, 1866. Service: Duty at Knoxville, Tenn., till January, 1865. Operations against Wheeler in East Tennessee August 15-25, 1864. Operations in Northern Alabama and East Tennessee January 31-April 24, 1865. Stoneman’s operations from East Tennessee into Southwestern Virginia and Western North Carolina February to April. At Greenville and in District of East Tennessee till March, 1866. Mustered out March 31, 1866. 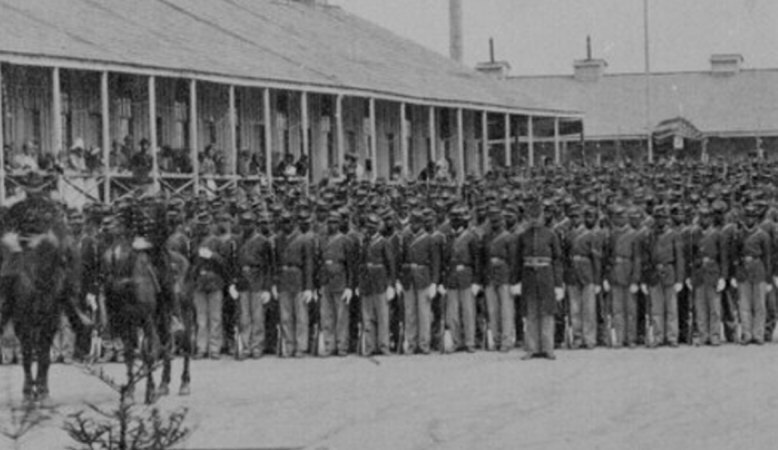 From: The Civil War Archives– Union Regimental Histories. Below, Mitchel Capel recites “W’en Dey ‘listed Colored Soldiers”. A poem by Paul Laurence Dunbar. 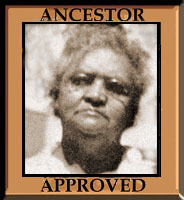 His father, Joshua Dunbar, was a member of the United States Colored Troops. Here are the Cleages that joined the USCT in Knoxville. The names were spelled differently, often even within one man’s records. David Hamilton was married to Florence Cleage (She was a Cleage by marriage). 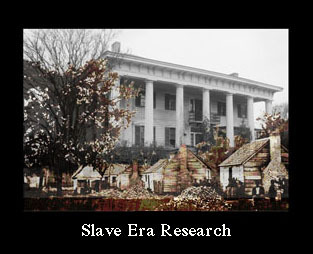 Isaac Turk was formerly enslaved on David Cleage’s plantation and was married to Fannie Cleage. Jefferson Cleage was also in the USCT, although his name doesn’t appear here, it does appear in pension records. Fascinating story… How would they find out about enlistments that far away? It’s a long way if you don’t know where you are going. I think healthy young men in a hurry could go 20miles in a day if they knew the trail/road. In the poem she says and I couldn’t be contented when they took him to the camp… sounds like there would be recruiters or someone showing the way. It’s possible that sort of thing used to be common knowledge, but those generations are gone now. On the men’s records there is the name of who enrolled them. At that time Eastern Tennessee was controlled by Union forces so there were probably troops in Athens that could point them in the right direction. Back then people followed the stars, and devised there routes by where the sun rose and set. The sun and moon were the best GPS, and had to be their compass.